@viafern is on Carousell - Follow to stay updated! 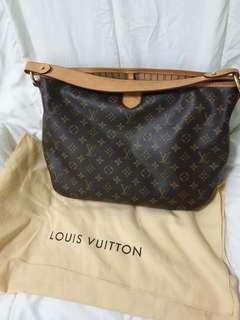 Well maintained authentic PM Delighful Monogram LV bag complete with dust bag and original receipt from LV orchard store. Meet up at Sembawang MRT.